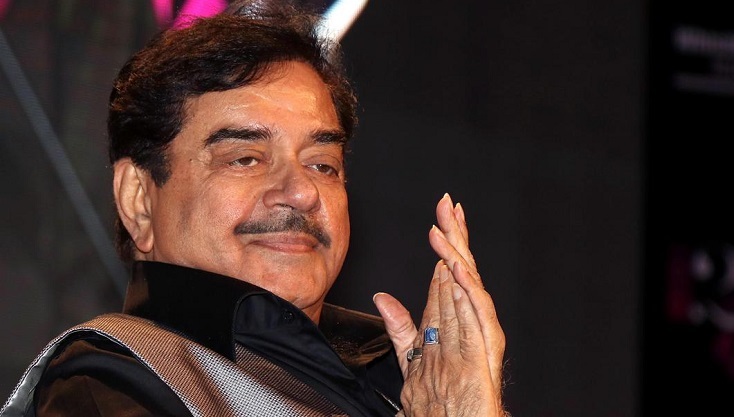 Running BJP MP Shatrughan Sinha from Bihar’s Patna Sahib seat in India is set to join the Congress on Thursday. The Rebel BJP MP is known for his sharp criticism of Prime Minister Narendra Modi and the party. The development comes after BJP decided to field Union minister Ravi Shankar Prasad from the seat. In 2014, Sinha had won on a BJP ticket but subsequently had a fallout with the leadership after he was left out of the cabinet. Ever since then, he has been a vocal critic of the party’s policies and Prime Minister Narendra Modi’s leadership.